Closings of Note: Where Do You Fit In? The e-mails pile into BK to the Fullest on a daily basis from people who swear they'd invented the concept of real estate. They want to buy some property, do something to it, and sell it for more. What a concept! As if the market wasn't already jam-packed with folks whose full-time job is doing just that. Not just any folks are in this market either. There are more experienced folks, more connected folks, folks with deeper pockets. The impetus of novices, hobbyists, and dreamers who swear they're ready to run circles around proven developers - and do it in less time with less money - is simply adorable. 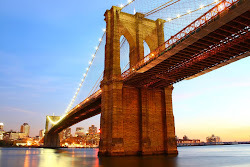 But the Brooklyn real estate market waits for no man - as we tried to tell you a few years ago. Everyone thinks they can just name off a price, a location, and a scenario - and that there's a house just like that waiting to be bought by them and only them. In actuality, why don't you sit back and see what's ACTUALLY HAPPENING in the market, then figure out if you're equipped to participate in it? Can you afford $2M for a house in relatively generic, turnkey condition?? You used to think that happened only in Park Slope. Then you woke up and realized it was happening in Fort Greene. Then you thought you could do it in Clinton Hill. Well, guess what?? It's come to Crown Heights now! 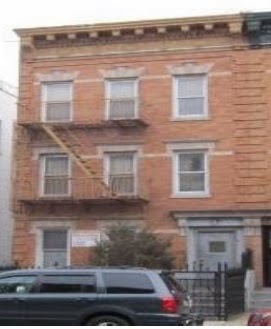 627 St. Marks Avenue lasts barely a week on the market before closing this month for its asking price of $1.9M. The buyer?? A designer at Anthropologie coming from Park Slope. 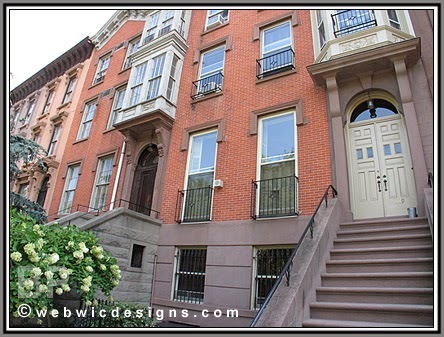 While you still think you're too good for Crown Heights, ballers are buying these homes right out from under you. Deep in Bed-Stuy and far from any Manhattan-bound train, 684 Greene Avenue couldn't get $799K last year. Well, wake up, Rip Van Winkle, 'cause it just sold for $1.22M this month. 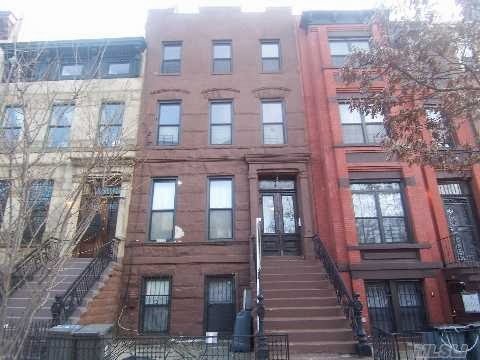 This is more than the average buyer thinks they need to pay and further into Bed-Stuy than they think they need to go. Yet for some reason an Anthropology professor on Morningside Drive in Manhattan just bought it. You wanna argue with reality? Again, you think you're too good for Bed-Stuy, and people more baller than you are buying houses right out from under you. From Anthropologie to Anthropology, there are no apologies in this high-stakes, winner-take-all real estate game. Ah, now Fort Greene. There's a one-square mile neighborhood near a park that even novices can get their heads around. Long gone are the days of crack dens, the millionaires have been here for years. Famous movie stars with money mere mortals couldn't dream of (and it's all-cash!) 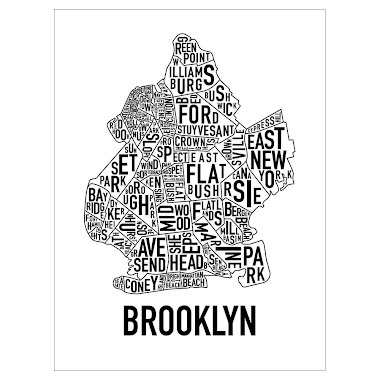 can't find what they're looking for in this little sliver of Brooklyn. So it's no wonder the pricing here is reaching epic heights. You don't have to pull teeth to get people to tell you they want to live on a block like 8 South Portland Avenue, but they better have the funds to back it. 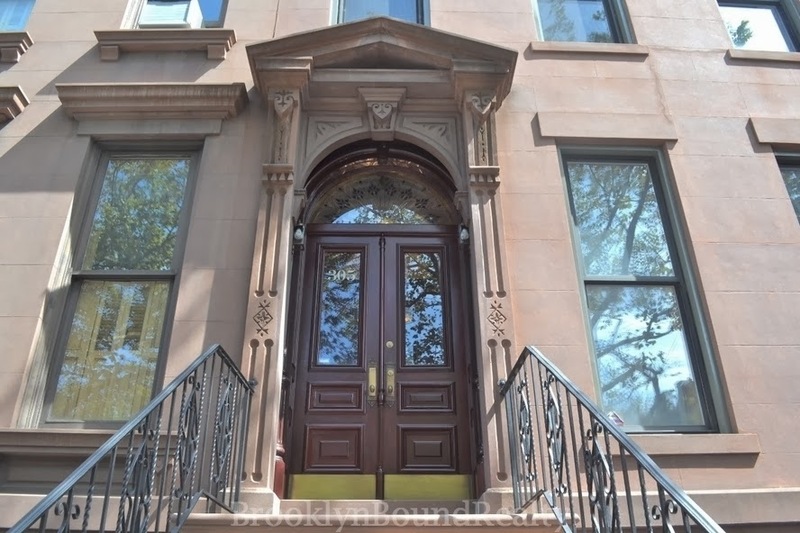 Listed for $3.99M off & on since last year, this "23 foor wide brownstone" (sic. - 'cause who needs to spellcheck when you're collecting $150K+ in commission??) closed last month for $3.7M. Platinum Members are currently scheming on a stunning, barely marketed 23' wide 5-Family over here for a fraction of this price. Oh, Brooklyn! 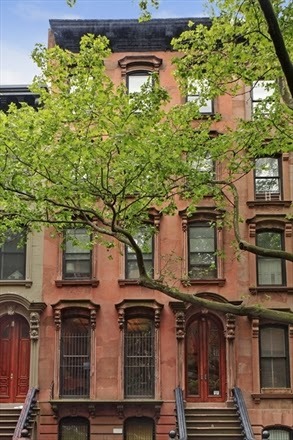 Well over $3M for the second week in a row in Clinton Hill? Come on down to 374 Washington Avenue where a Michelin-star chef coming from lower Manhattan picks up this house for full asking price of $3.75M. And they still wanna ask us if we have off-market deals in Clinton Hill. We sure do, but they're not necessarily cheap either. 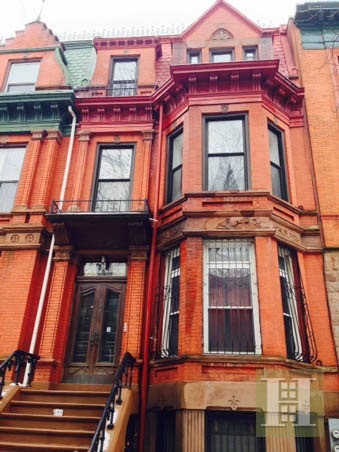 A condo pushing $2M in Crown Heights?!? Not for a finished townhome, not for a fixer-upper, not for a huge 8-Family income property. 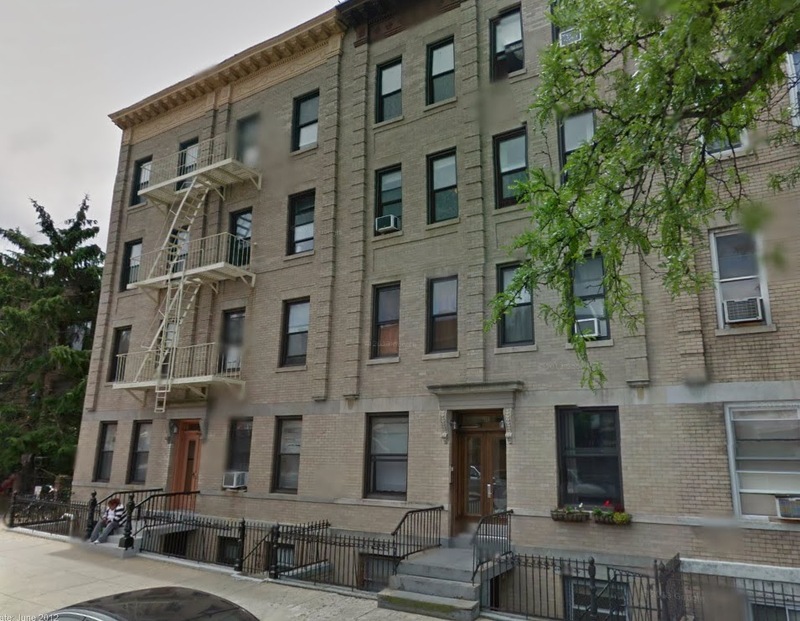 Almost $2M for a condo in Crown Heights. Is 225 Eastern Parkway not the building you were expecting to have condos fetch this much? Well, Unit #5A just closed for over $1.925M. While we state facts, people accuse us of being bullish. 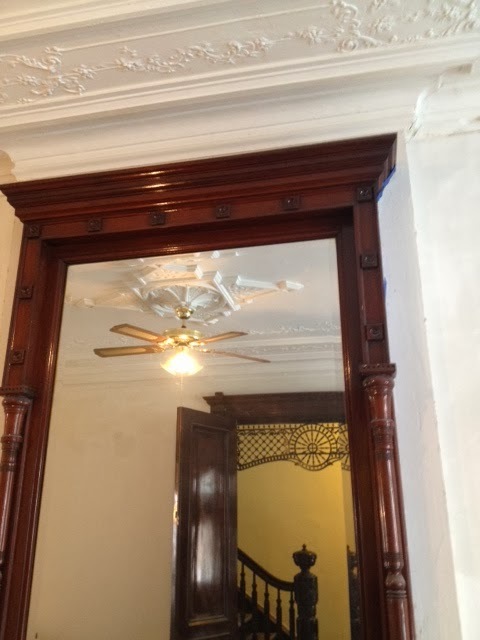 Meanwhile, Brownstoner comes out and proclaims, "We’re bullish on Crown Heights in general so we’ll go out on a limb and say that we think they’ll end up getting pretty darn close to the asking price of $1,750,000." Who knew less than 6 months ago that it would soar above that asking price? No matter how you cut it, almost $2M for a condo or $950/sqft, Crown Heights can no longer be slept on. Just before the shock of a $2M condo sets in, check out 76 Macdonough Street, #3. 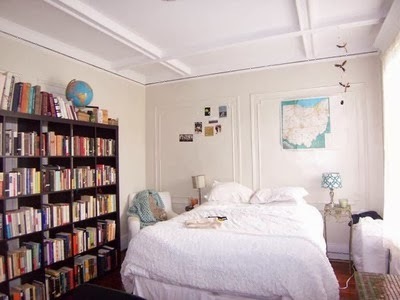 A Bed-Stuy condo asking $599K sells for $625K this month! That's over $800/sqft, for all those jokers who tried to tell us condos in buildings like 531 Bergen Street by Barclays couldn't fetch that much. Boy, it seems like just yesterday people didn't wanna pay this much for a nifty 2BR in prime Boerum Hill like 89 Dean Street. 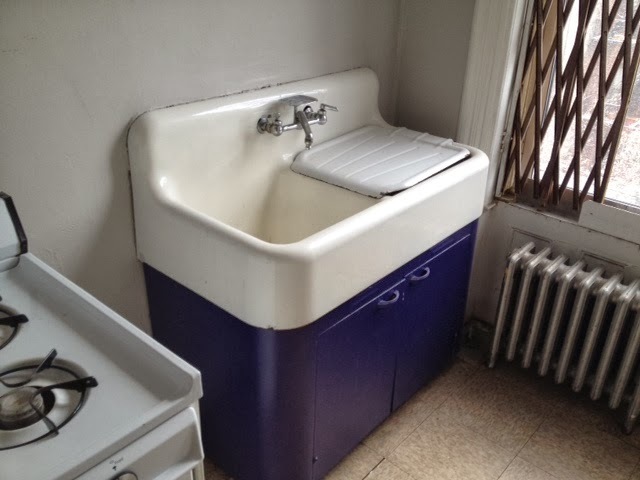 Now it's happening in Bed-Stuy, where buyers coming from Fort Greene pick up this stylish piece. Dozens upon dozens of relatively-modestly well-to-do people in & around Brooklyn could afford a purchase like this. Half of them will probably still tell you they don't wanna be in Bed-Stuy. 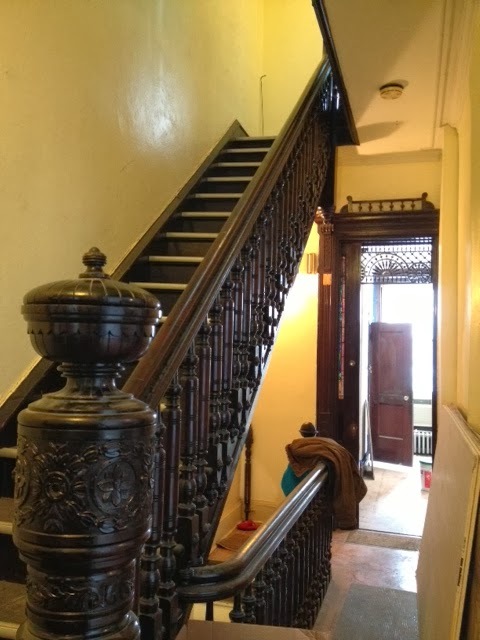 We know, you still think Bed-Stuy fixer-uppers are $600K or less, not the finished condos. It's cool; you'll catch up. 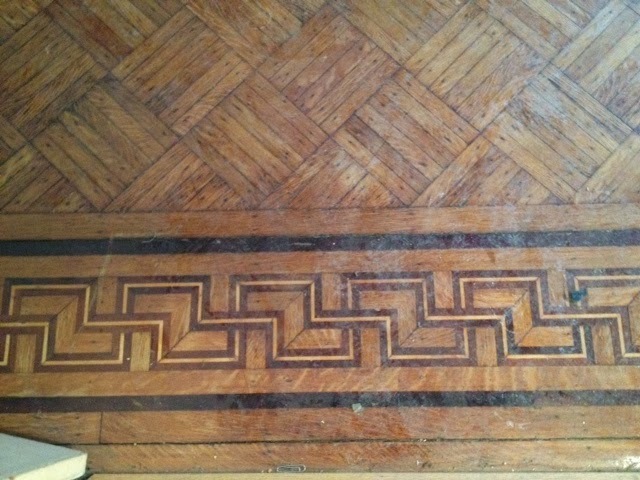 Just remember, by the time Bed-Stuy looks the way you want it to look, it certainly won't cost what you want it to cost. When Bed-Stuy condos are fetching almost as much as Brooklyn Heights, you know something's really going on. 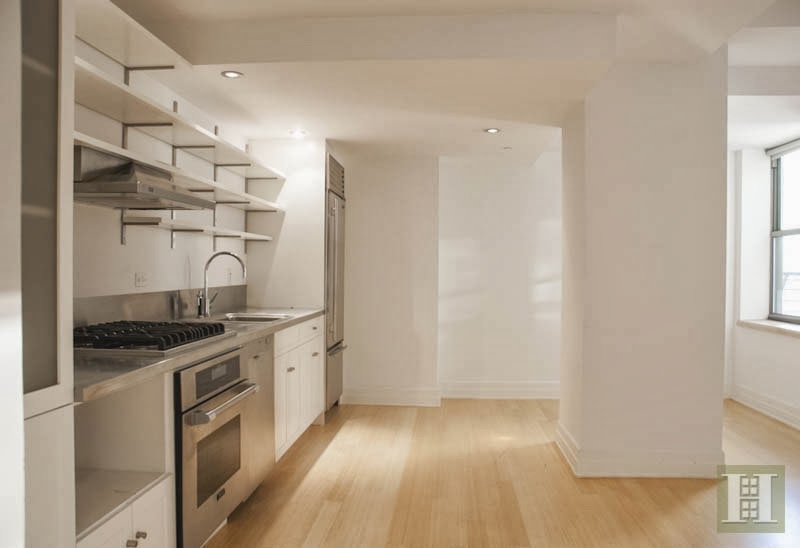 A studio in Brooklyn Heights at 110 Livingston Street, #7N sells for $630K. With an asking price of $650K, it was still a relative value, but small for most people's taste. Buyers from Dubai said, "We'll take it." No wonder a penthouse co-op we covered nearby at 85 Livingston Street is rumored to have a contract at full asking price of $389K, even while shooing away the big brokers. We couldn't get people to pay $1.5M out on 10th Street between 4th and 5th Avenues after the crash. Now they sail above $2M with ease. 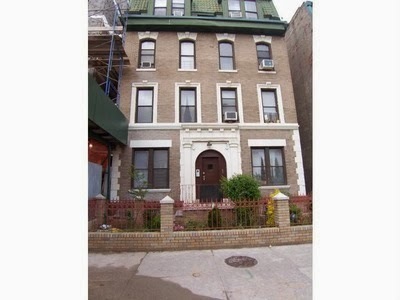 336 10th Street listed for $2.29M and closed for $2.25M to a buy side from 5th Avenue in Manhattan. We tried to tolja' about 419 Halsey Street before it hit the market last year. 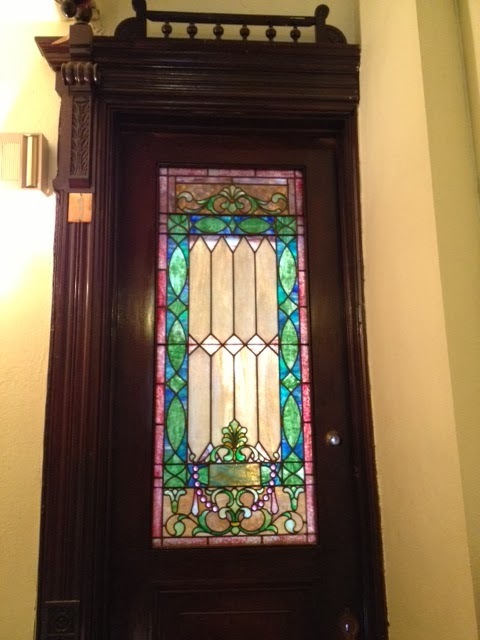 The owners wanted $800K to get it done. However, Platinum Members passed, and some wanna-be buyers played their hands pre-market without hitting the seller's number. Buyers think they're shrewd when they beat up deals off-market with low offers, as if the seller's have no alternatives. All the while Corcoran was in the seller's ear talking about $900K, and they weren't kidding. It's all fun and games until the Corcoran open house, and the low-ballers no longer have a seat at the table. The house listed for $899K and just closed for $935K. When sizing up the market you're stepping into, do a little homework and figure out where you might actually fit in first. 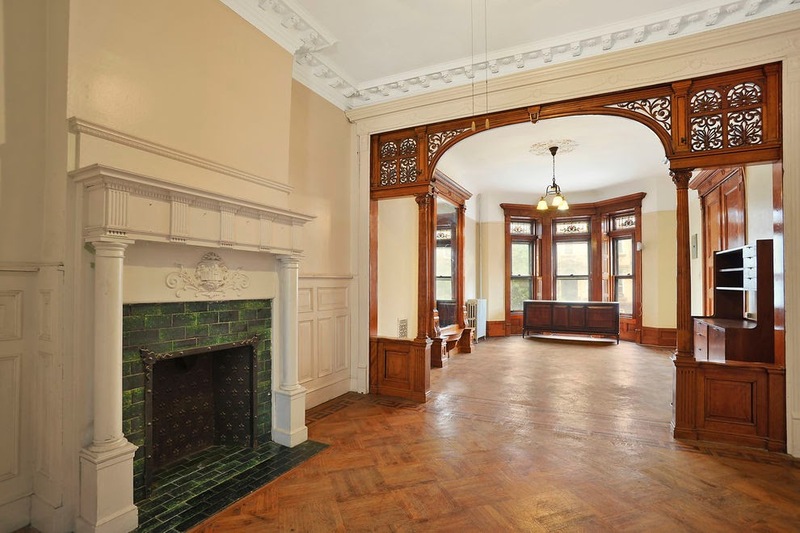 Brooklyn, your $2M+ condo is here! 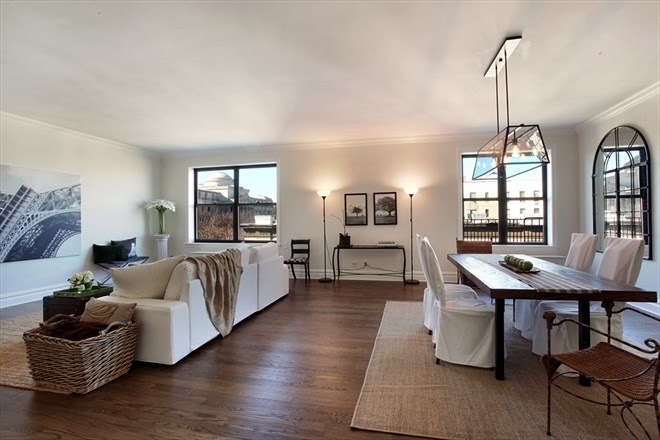 At 1 Hanson Place, Unit #21D sells for $2.3M, or over $1,400 a square foot. With its own private terrace, this is pretty sweet. And it's still a bargain compared to Manhattan. 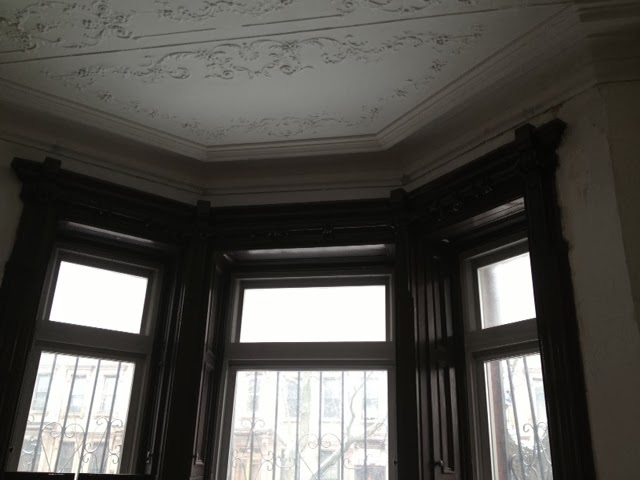 And probably why lots of brownstones are easily getting $2M now. If you think prices in Brooklyn have taken a major leap, you're not the only one. And you're not wrong at all. But it's still all relative. 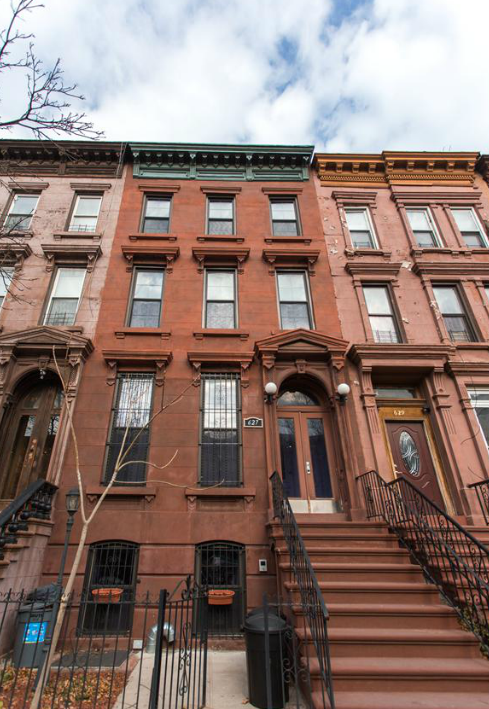 Why is $1.5M the new $900K in Bed-Stuy these days? 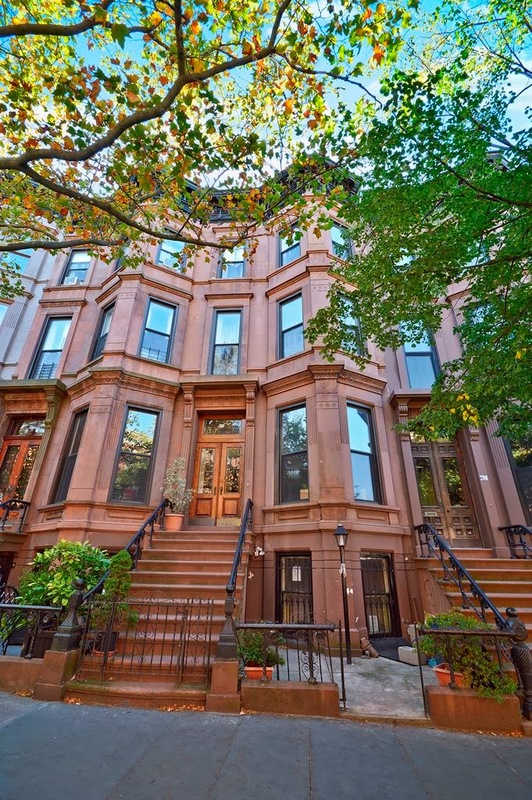 Because $4M is the new $2M in Cobble Hill!! 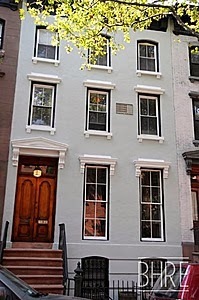 ...where a buyer from Brooklyn Heights picks up 192 Warren Street for $3.9M this month, down from a list price of $4.295M. An amazing price for a solid house in a great location, but it's not like the interior was something out of a magazine either. 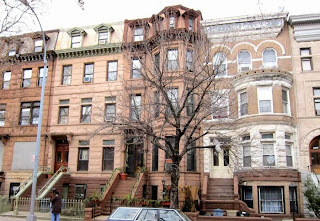 Where in Brooklyn do you see 25'-wide townhomes sell for well over $3M?? Not just in Brooklyn Heights anymore. Welcome to Clinton Hill where 339 Washington Avenue was on & off the market for a while between $3.5M-$3.95M and closed for $3.4M this month. The buyers? From Lower Manhattan, where you can't find a shell this size for this price. But this house had all the fixings already. 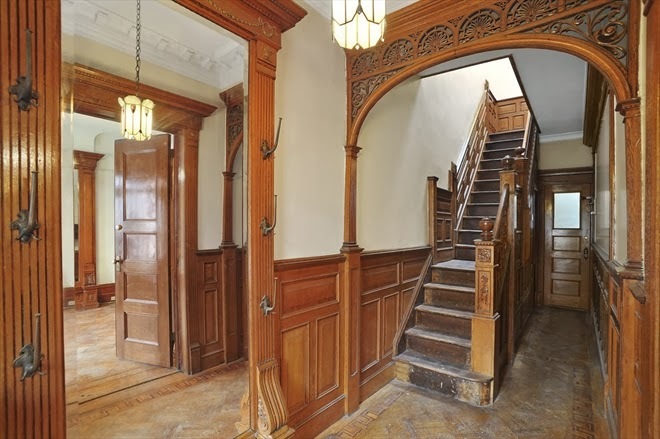 In Crown Heights, a huge 40' wide 16-Family at 1018 Park Place closes for $2.55M. Right across the street from Brower Park, surrounded by amazing housing stock, this is one of the most slept-on quadrants of Brooklyn still left. $2.55M is higher than the rumored contract price on a similar building a few doors down at 1054 Park Place. These prices will look like astonishingly low for 11,500+ square feet once people wake up to this area. A big commercial just rolled out a smaller piece on a worse block for $3M. Yesterday we got a pre-market tour of another building this size on one of the best blocks in Bed-Stuy, which is bound to go much higher. 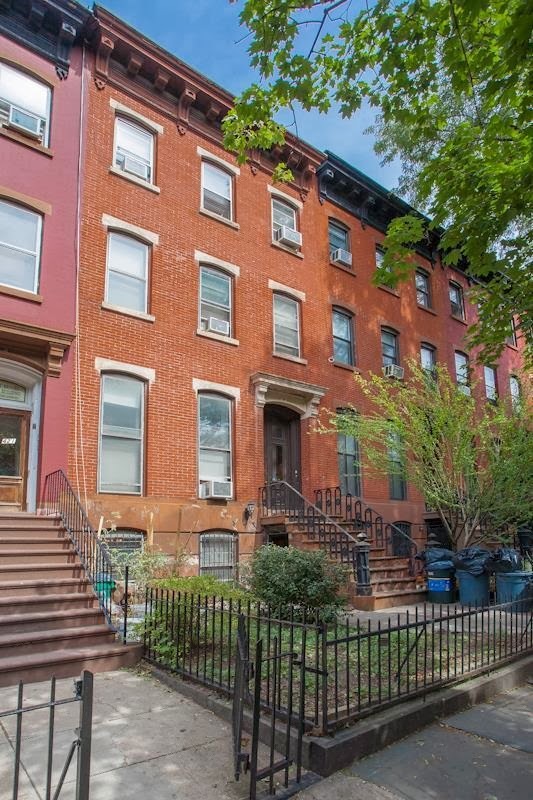 Even in south Slope, a full-sized townhouse doesn't need a full-sized marketing campaign to get well over $2.5M. 385 9th Street closed for $2.85M and in pretty generic condition, the last time we checked. 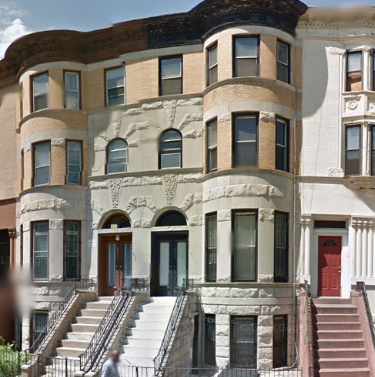 Over in Lefferts, a healthy 9,000 sqft 6-Family at 333 Lincoln Road closes for $2.06M. Great original details and a few modest upgrades made this a pretty little buy & hold. And 3 bedroom rentals for $2,200 in that kind of shape offer a great value proposition compared to lots of other neighborhoods. 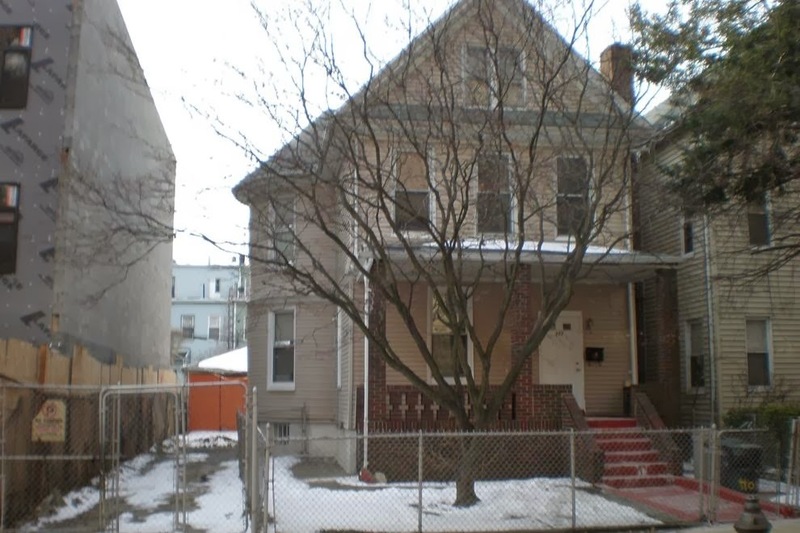 Out on the Bushwick end of Bed-Stuy, past Ralph Avenue, 898 Jefferson Avenue closes for $780K last month. 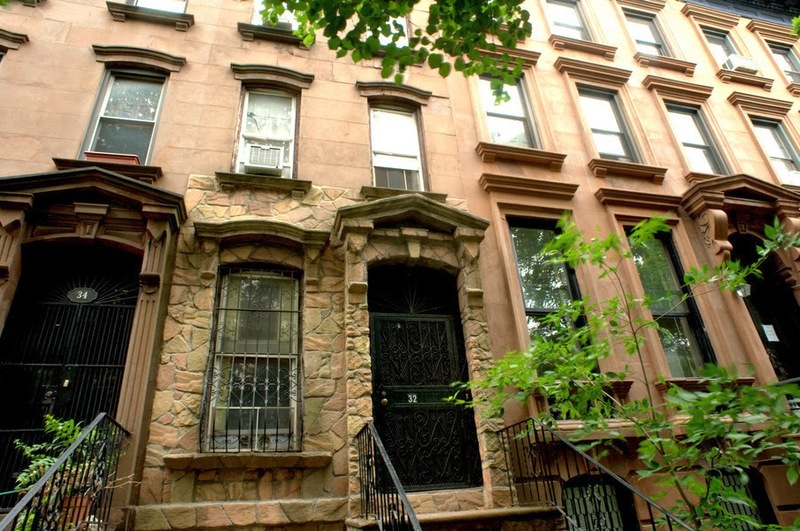 This is too far east for many buyers, but one from Brooklyn Heights didn't think so. This 3-story 2-Family reminds us of Platinum Member pick-up 753 Jefferson Avenue that closed for slightly less over the summer. This Brooklyn real estate market is truly on fire. It is time to stop, drop, and roll. When SRO's in Bed-Stuy are selling for more than millionaires wanted to bid for the park block in Park Slope just under 2 years ago, you know it's getting serious. 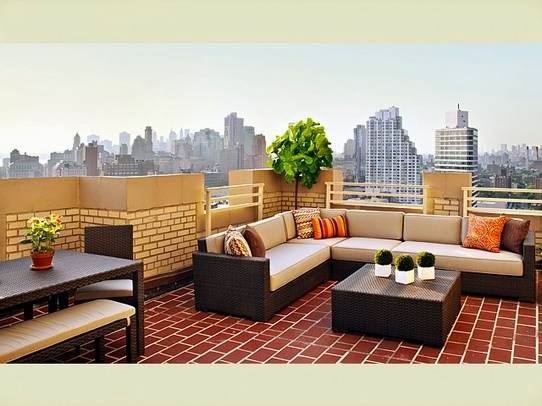 Cue 1 Arlington Place, asking an at-the-time shocking $1.795M and closing this month for an even-more-shocking $1.923M. Or, as it's known in Manhattan, the price of a dinky condo. We're sure low-ball offers abounded, but SRO's delivered with a Certificate of Non-Harrassment can be financed, so they're not the end of the world. For a killer corner property on one of Bed-Stuy's cutest blocks, and as shocking as this number may seem, it's really just pivoting off the cash deal that already happened at 7 Arlington Place earlier last year, where permits for renovation are already in place. Fixer-uppers for almost $2M?? 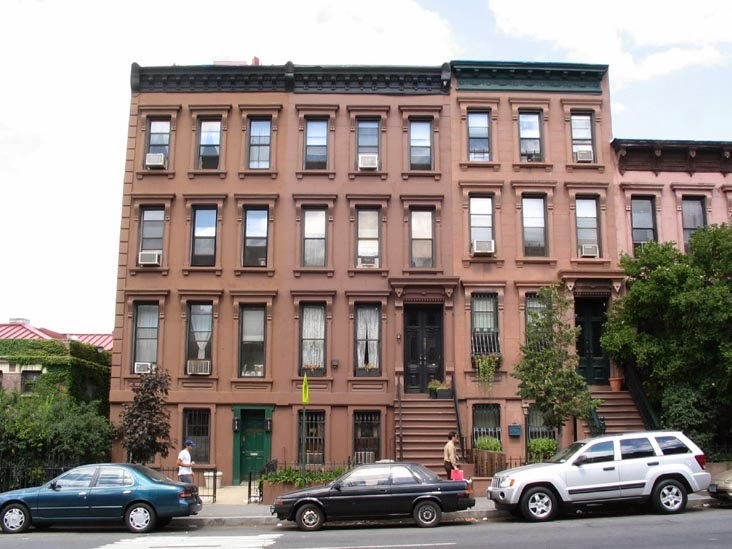 Where will Bed-Stuy prices go from here? Wait 2 more weeks to find out. Another owner on this block says they're ready to unleash their masterpiece, and we're getting inside today. A $2M fixer-upper in Bed-Stuy may send more shockwaves through the market, but that landscape is even crazier in Park Slope. 423 7th Street's listing instructed buyers to "bring your contractor, architect, and a can of mace to fight off the crowds this is a much sought-after diamond in the rough." Buyers nearby on the same street braved this treacherous territory and closed on it for $2.1M. It used to be that houses sold for $2M only in Park Slope and people thought they needed mace to walk around Bed-Stuy... apparently, now it's the other way around! Even the local flippers can't source 'em as cheap as they used to in the same "emerging neighborhoods" that no one wanted to touch 2 years ago. Just after 845 Prospect Place goes for $955K, next door 843 Prospect Place closed last month for $740K and wants double that on the flip. 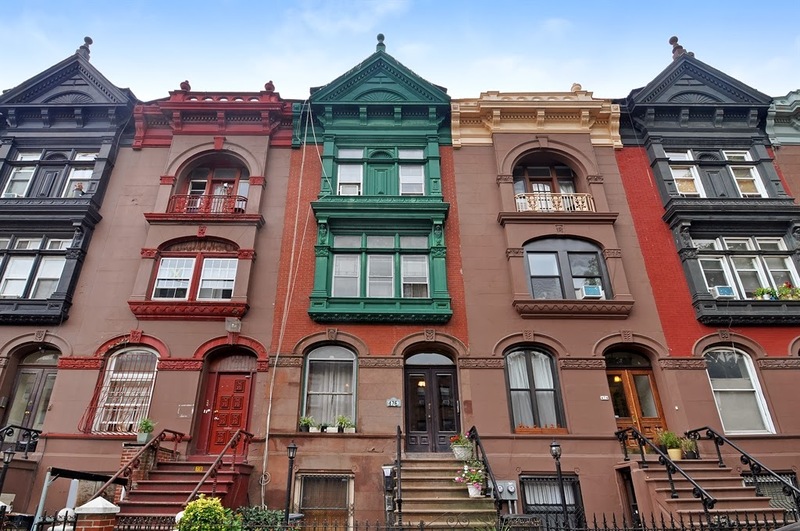 Walk down this block yourself, full of stunning architectural styles of all kinds, and tell us why this prime patch of Crown Heights still noticeably lags even Bed-Stuy prices. So what was it supposed to sell for?? 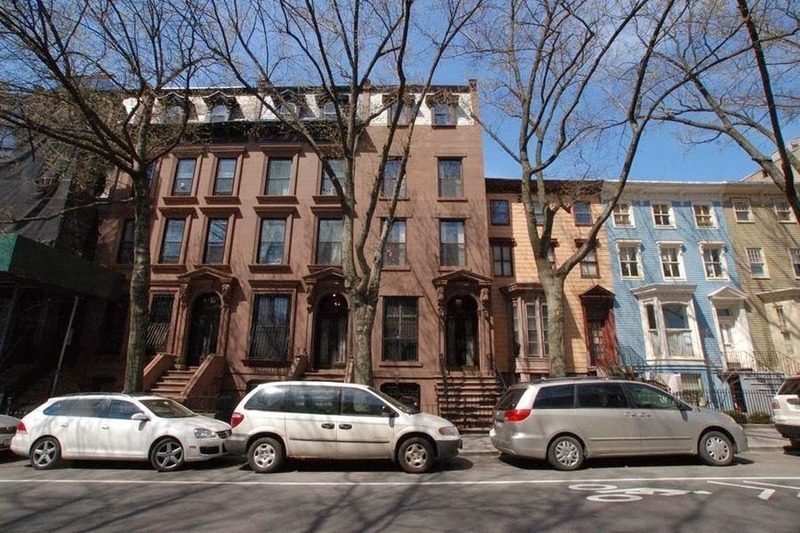 Buyers from Clinton Hill keep moving east, picking up a house in Bed-Stuy on another one of Brooklyn's prettiest rows. 476 Greene Avenue is less than 17' wide, east of Bedford, and far from any train into the city. However, none of that stopped it from listing for $1.149M and closing for $1.25M last month. 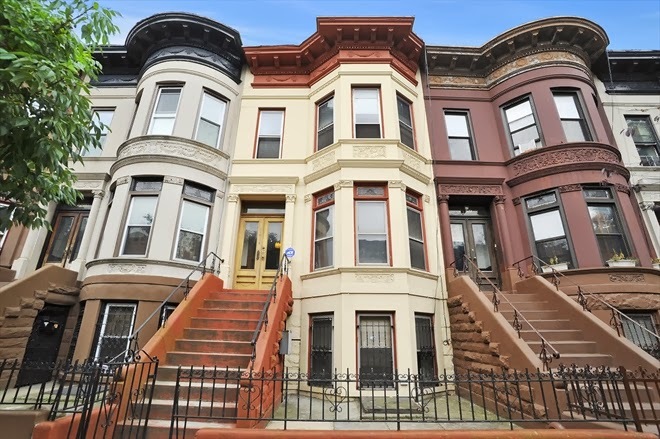 With the market the way it is, a Clinton Hill brownstone like 395 Grand Avenue doesn't even have to hit the open market. It can fetch $1.83M in its sleep last month. 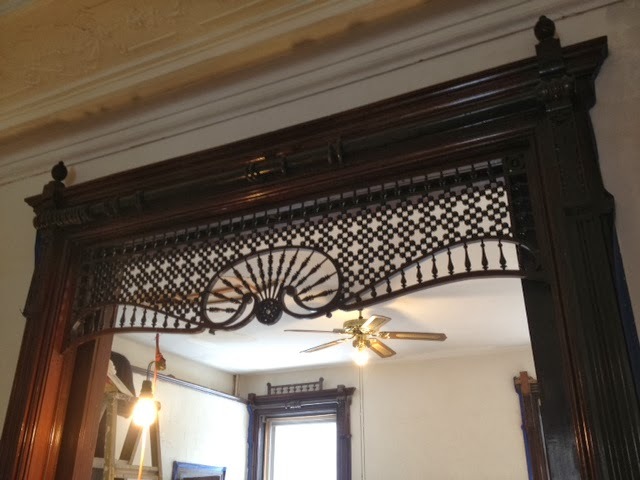 When a 5-story in Clinton Hill with amazing original details sits clearly on the open market for $2.8M, it's bound to get more than an off-market deal. 181 Lafayette Avenue closed in December for $2.675M. We know some owners who wanted $2.5M cash last year for an even larger 5-story over here, and we're curious how much they could get now. Just where do the buyers for a piece like this come from? In this case, it was Park Slope. 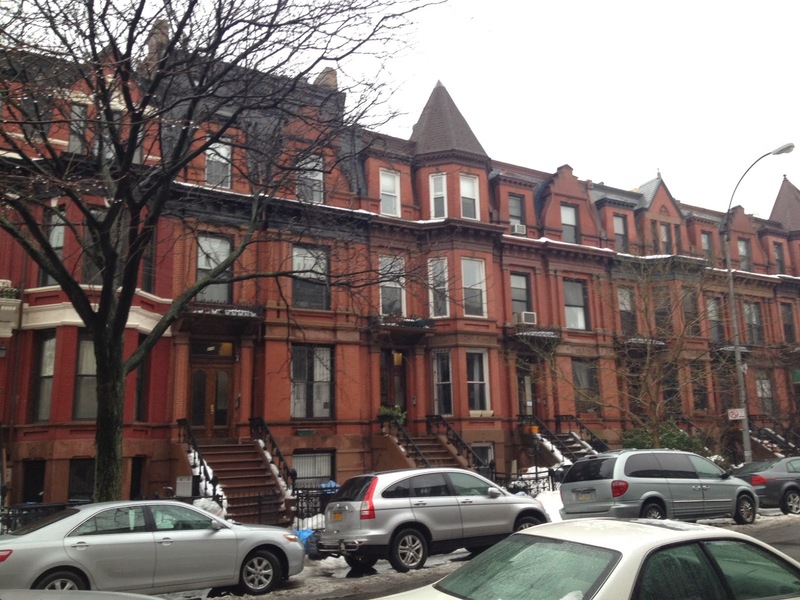 Speaking of Park Slope, say hello to the $2M+ condo market! 838 President Street has a duplex unit that sold to buyers from Park City, Utah for $2.25M. Remember the good ol' days (2 years ago) when people didn't wanna buy entire townhomes this big for $2.25M, not just half of one? That condo comp kind of makes nearby 210 Garfield Place look like a steal at $2.74M, even as a fixer-upper. 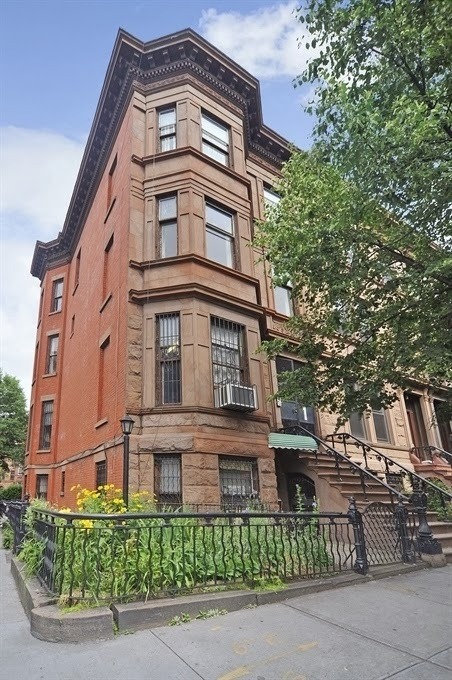 Buyers from Prospect Heights headed to Lefferts Garden to pick up the estate sale 53 Lefferts Avenue for just over asking price. The "charming" little one family with a shared driveway closed for $876K this month. On Platinum Member radar for a month or two, 272 Hawthorne Street hits the market in Lefferts Garden this month with a price that's wishful thinking in our book. 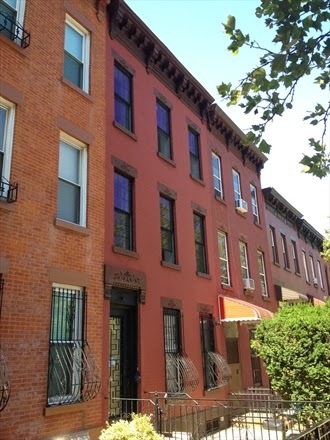 This single-family house is billed as a "brand new DEVELOPMENT LOT in Lefferts Gardens! be a part of the building boom going on in this most sought after neighborhood." Boy, real estate - even just as a concept - inspires all kinds of wishful thinking. "If everyone's doing it, why can't we?" 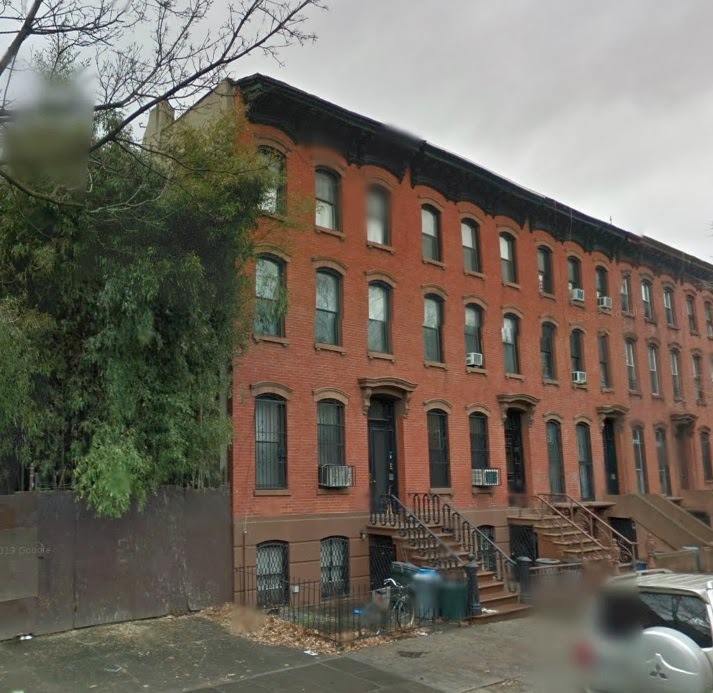 Sure, condo developments are already underway on this block in Lefferts. We hear that's what motivated the seller here at 272 Hawthorne to list for the aspirational asking price of $1.45M. In the doldrums of 2010, this house had a hard time fetching $590K, now they want almost a million dollars more than that. What's changed? In an industry often fueled by comparative sales as the guiding indicator of value, there ends up being a "monkey see, monkey do" component to real estate pricing. 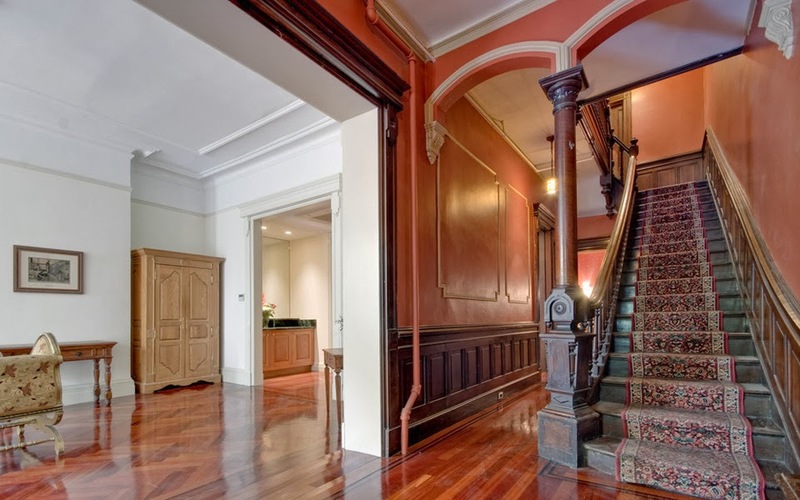 When Jenna Lyon's stunning house sold for $4M in Park Slope (along with the help of Cousin John's renovation), it cleared the way for 174 Garfield Place to go after the same price. So, the owner of 272 Hawthorne Street isn't completely wrong. Development lots on the same block have sold for $1.4M last year. Next door, 274 and 276 Hawthorne Street sold for $1.4M in June of 2013. That's right, $1.4M total, or $700K each. When pricing this, merely a 40' x 106' lot, we think they forgot to factor in that there's only one of them, not two of them. 50% swings like that are going to affect your valuation. All for a house that's probably worth $700K+ on its own, regardless of development. But we don't see anyone in a rush to pay double what the neighbor paid just a few months ago. If $150/sqft was deemed too pricey for 40K+ sqft in prime Prospect Heights/Crown Heights border at 500 Sterling Place, we don't see why $150/sqft is the price for 10,000 sqft in Lefferts at the moment. Just because your neighbor sells two of something for one price, doesn't mean you get to sell one of them for the same price as two. It's a jungle out there. The inefficient market that is Brooklyn real estate works in its own nuanced ways for reasons that aren't always apparent to outsiders looking in. Sometimes even the industry's top insiders don't always know why properties sell the way they do. There are lots of reasons why property doesn't get listed on the open market, or is undermarketed. Some sellers won't list because they don't want their business all around town. Some don't want their high-paying tenants in the building knowing how little the low-paying tenants are paying. Sometimes a property never hits the market because pre-market pocket buyers are all it takes to get the price the seller wants. Some brokers prefer to work with their own buyers, don't want to "waste time with unproven buyers", and/or would prefer a direct deal. Some local brokers who take a listing for a "discounted" 3-4% commission won't even show a property when big brokers call them, because the local broker doesn't want to co-broke. Some sellers will take less money if it's a cash deal, others hold out for more money financed. Some sellers would rather net less money on an off-market sale to their buyer than see a broker making six-figures on the transaction with the broker's buyer. It takes all kinds. It's a jungle out there. There are all kinds of reasons why properties sell the way they do. And, as we like to say, "You can't buy what you don't know is for sale." 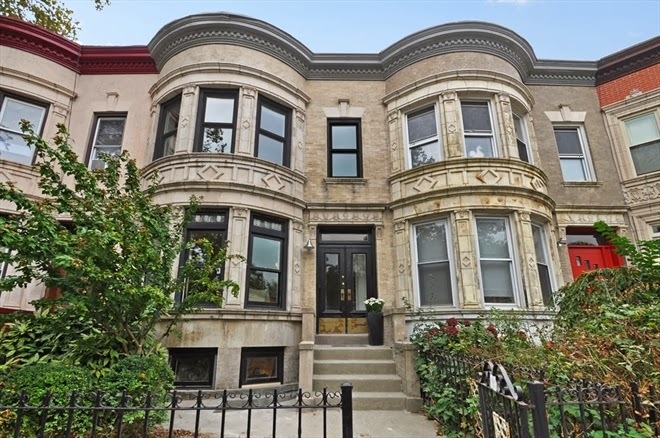 226 Carlton Avenue didn't even need to hit the market again since 2010 for buyers looking for a long time throughout Fort Greene to close on it last month for $1.9M. 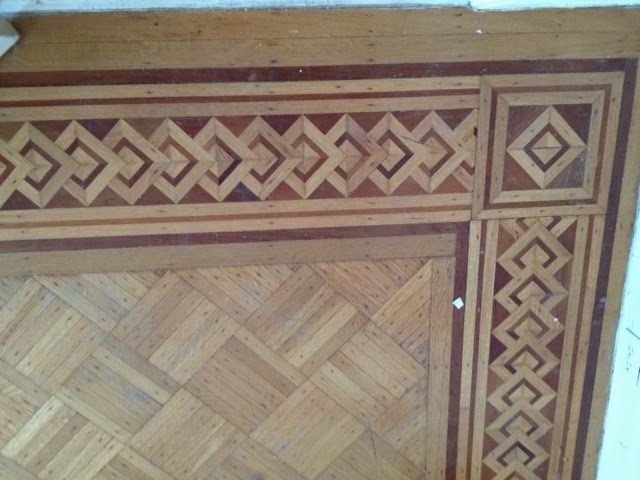 With great originals details in place, this looks like a great off-market buy from where we're sitting. 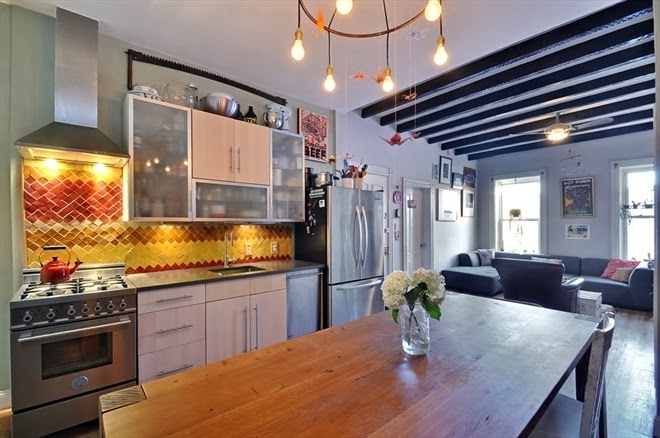 It doesn't take a StreetEasy or New York Times listing to get $1.2M cash this month for this huge gem in Crown Heights at 1245 Dean Street. On Platinum Member radar for some time, by the time they came up to that number, it was already too late. 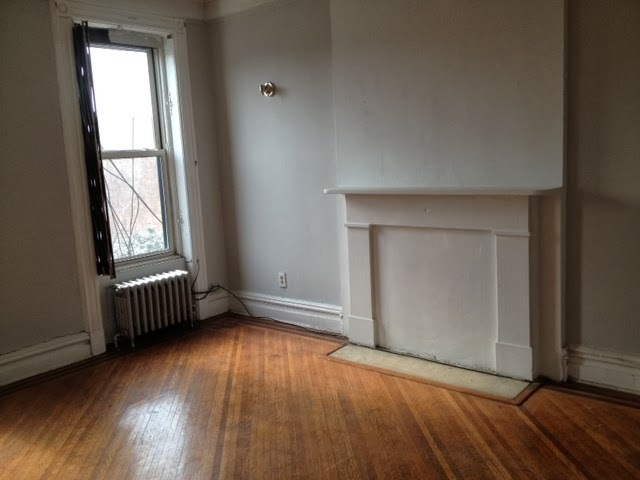 Don't expect to get a piece this great this cheap unless it's an SRO with tenants like this one. And 5 stories is even more rare! A broker just pitched us a nicer building on this stretch of Dean for $1.7M pre-market. If you don't think they'll get it, maybe you missed 1261 Dean Street. 659 Washington Avenue is a mixed-use building with 2 apartments above the sushi spot that trades for $1.4M off-market. 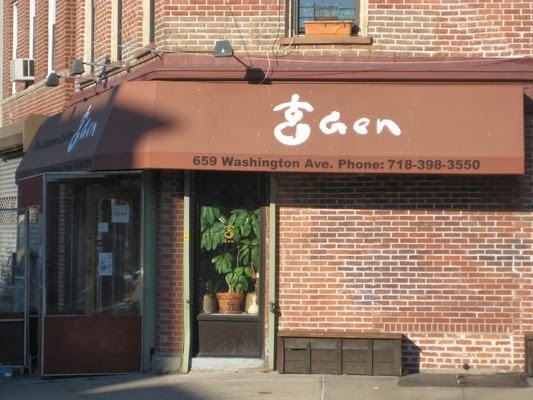 It all went down in what was described to us as an almost overnight transaction put together by folks who work up and down this stretch of the Prospect Heights and Crown Heights border. 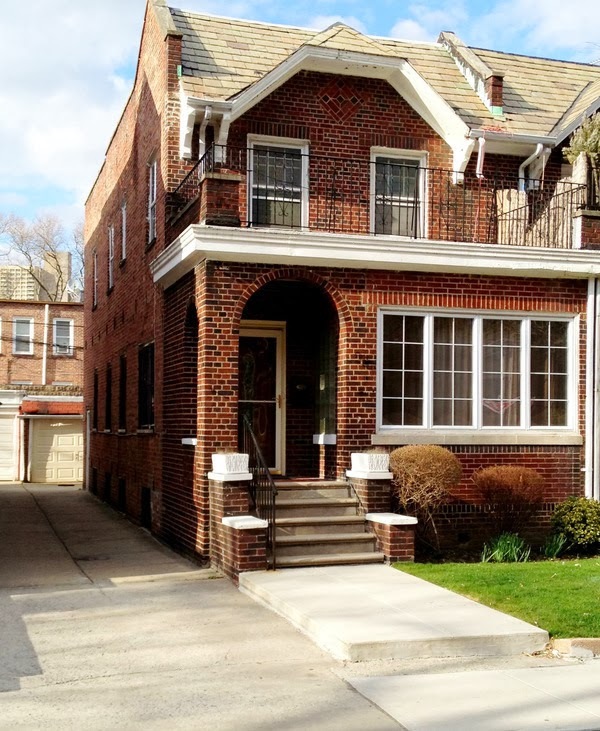 Barely on the market, the 6-Family at 1047 Rogers Avenue closes this week for $765K. 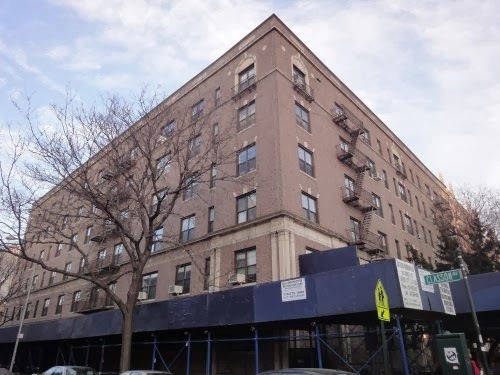 Just over a 5% cap rate in East Flatbush, the buyer's broker Kirill Galperin says the buyer "sees things changing" in the area and plans to hold. At that same 5% cap rate, another Platinum Member buy & hold in this area like 245 Martense Street would be worth over $2M! 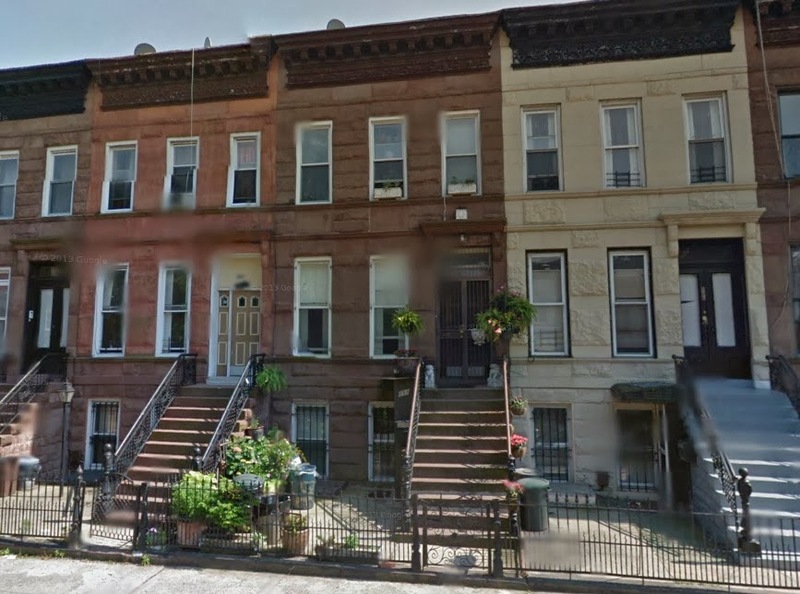 Speaking of worth over $2M, two adjacent 8-Family buildings in prime Windsor Terrace (one of which grosses less than 245 Martense Street) close off-market for a much-rumored $2M each. Less than a 5% cap rate, but the upside is tremendous. We think these go for even more on market. 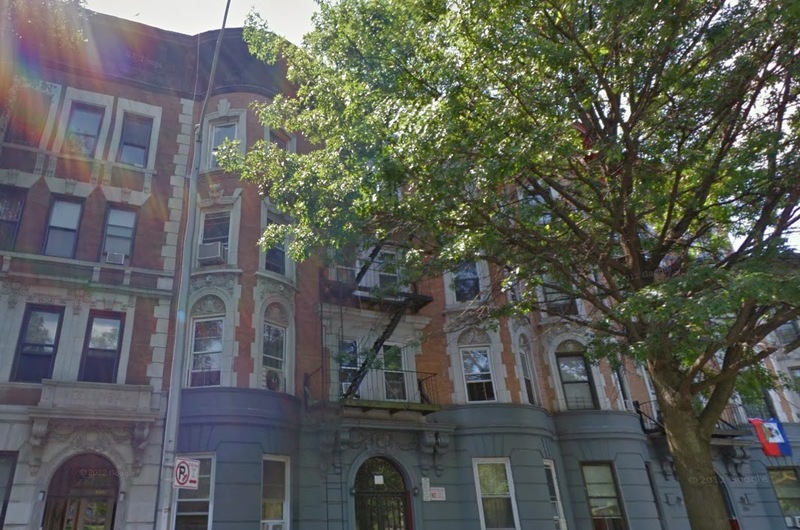 Buyers from Smith Street in BoCoCa purchase Fort Greene's 305 Vanderbilt Avenue for its asking price of $2.395M. In a climate where shells this size can command $2M+, this is the true market price for a quintessential 3-Family like this these days. Great details, healthy size, and decent upgrades. Off-market they'd try to steal it for $1.5M cash, on-market it doesn't even take the snazziest listing to easily exceed $2M. 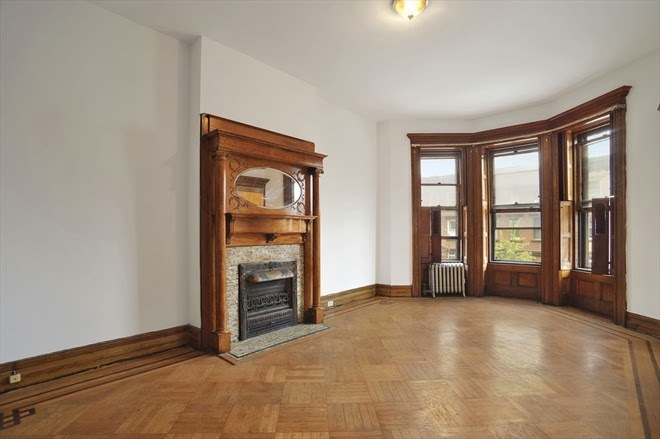 A nice house and really nice pictures made 207 Midwood Street in Lefferts Garden attractive to buyers from Fort Greene. Asking $1.3M, the house closed for just over $1.2M last month. Now, that's not THAT big of a number at first glance, but it's not that big of a house either. Breaks down to $666/sqft, y'all. Devilishly high number by that metric. 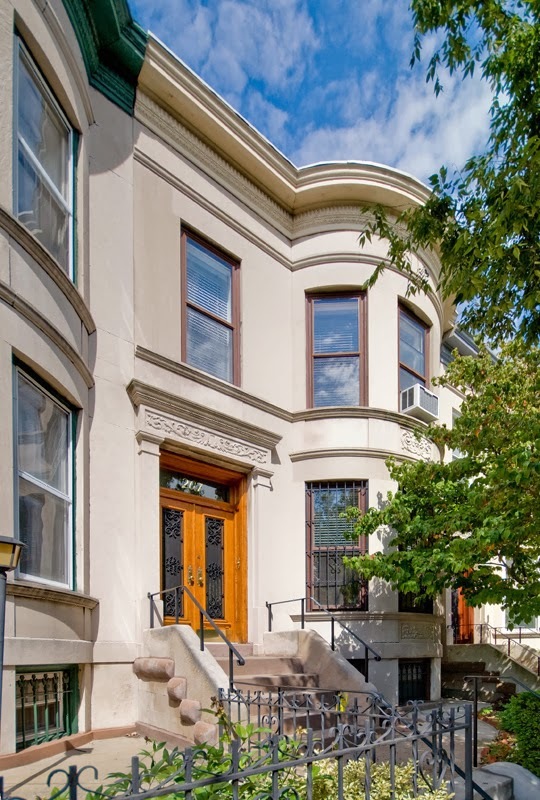 If a not-that-impressive Crown Heights house like 1062 Dean Street traded at that ppsf, that house would be up beyond $2.5M (instead of the $1.7M number that alreadyblew everyone away). Not an apples to apples comparison, but certainly food for thought. When sellers say, "List," Corcoran says, "How high?" 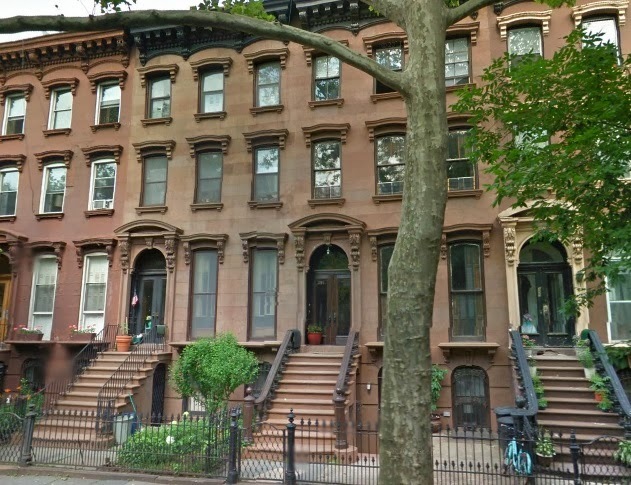 If Fort Greene buyers go to Lefferts and pay $1.2M, how much do Brooklyn Heights buyers pay when they show up? 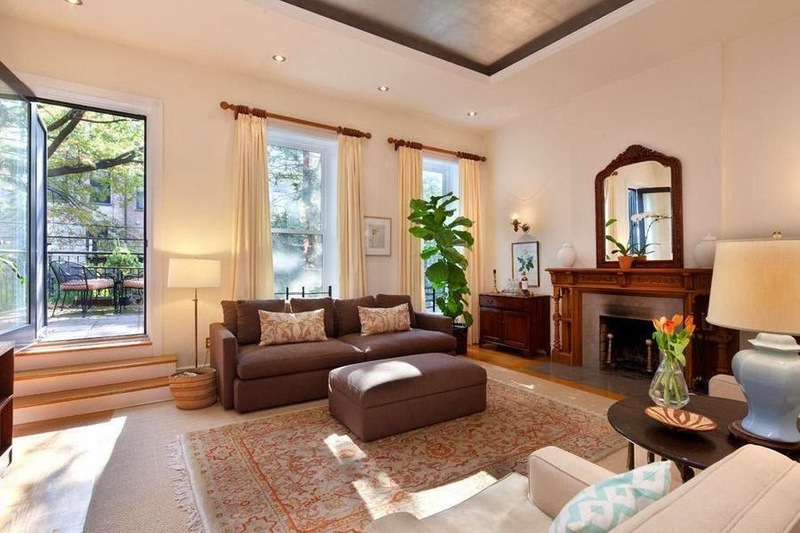 After asking $1.425M, 176 Lefferts Avenue closed for $1.6M last month. That's - gulp! - $746/sqft, people. That would put 1062 Dean Street at almost $3M! 176 Lefferts Avenue's price activity is even more impressive when you consider it already traded earlier last year for $830K. Nice flip for sure!